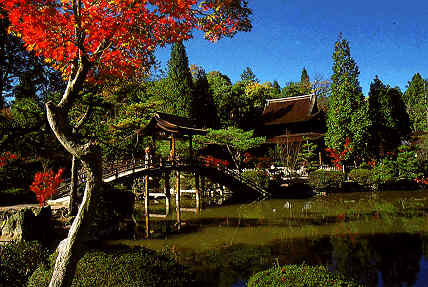 For the time being you find some information about interesting places and events in Japan concerning Bonsai. There will be more information about this subject later on. There are of course many more interesting places to visit, although you will leave then the tourist path and you will need an interpreter.